Must see, Location, location!!!! !Dont miss this great house in an excellent location!! BRAND NEW PAINTED INTERIOR with Agreeable Grey. Brand new carpet throughout the new house! 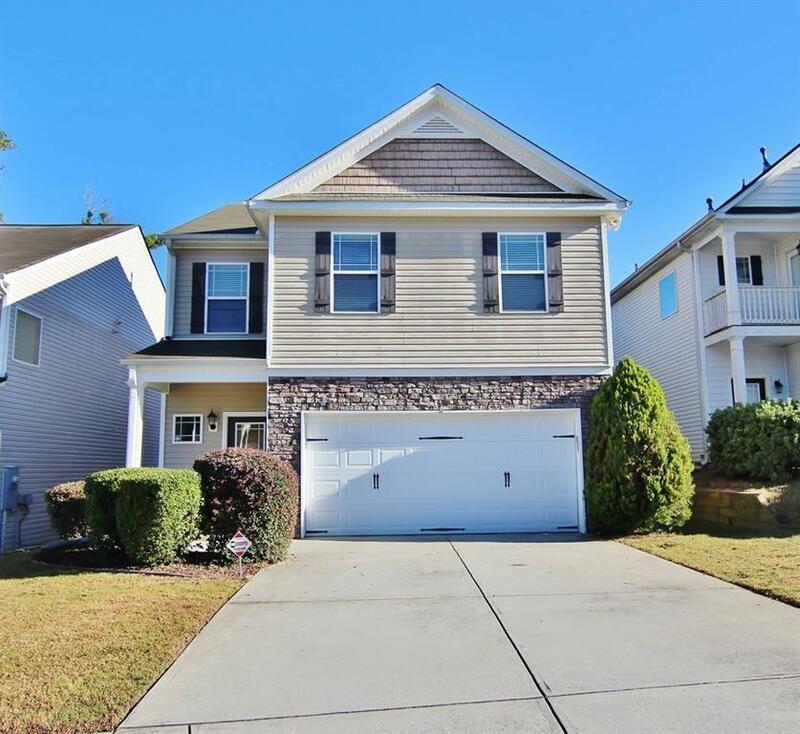 Beautiful 3 bed/2.5 bath 2-story home! 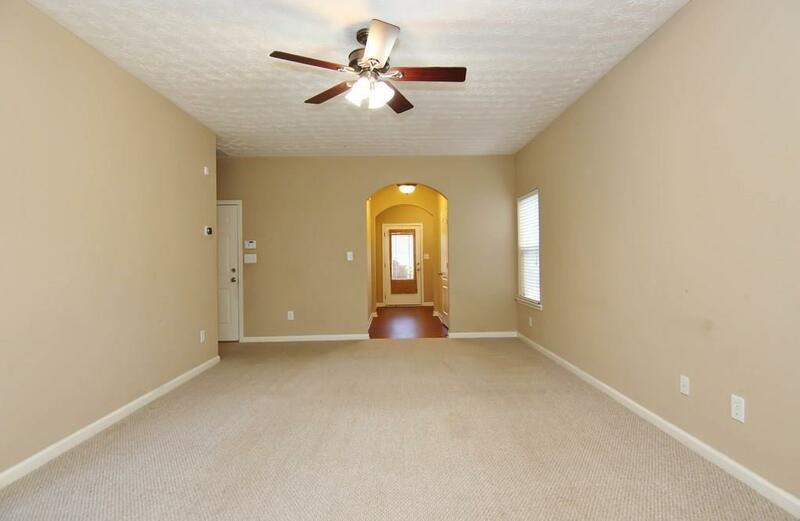 Large foyer entrance leading to SPACIOUS family room. OPEN Kitchen w/view to breakfast area. 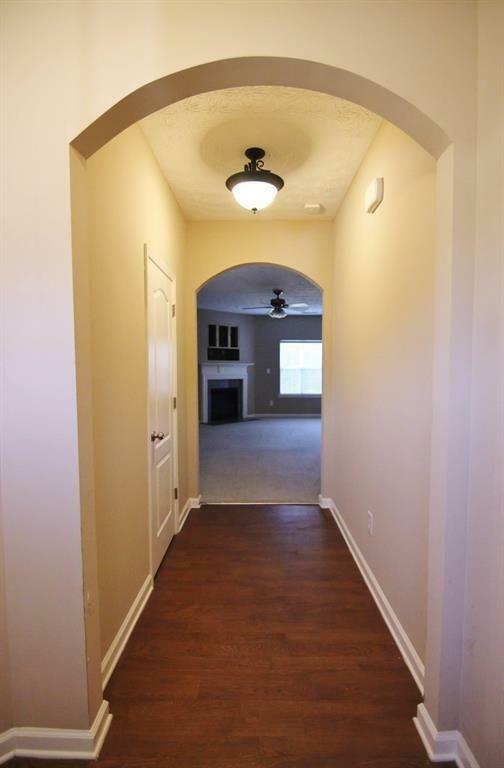 Master bd w/vaulted ceiling/LARGE closet. Master bath w/separate shower/garden tub and double sinks. 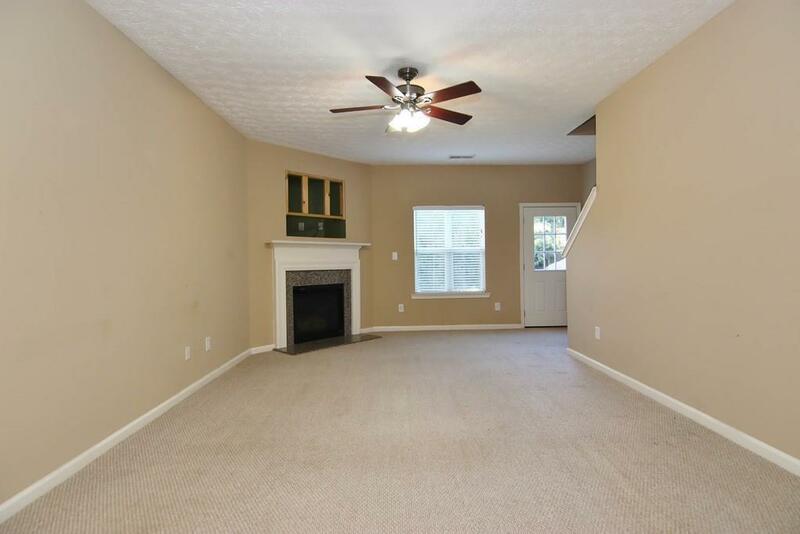 2 additional spacious bedrooms w/LARGE closets. Bonus room and a laundry room upstairs. Privacy fenced private backyard.